One of the biggest problems plaguing churches and NGOs in Tanzania, like many other third world nations is over dependence on foreign aid. The majority of local non-profits and religious organizations in Tanzania do not know how to be self-sustaining or how to provide for themselves. There is a lack of motivation and desire to be self-sustaining because for so long others have provided for them. One of the goals of 1520 is to educate, train, and develop our local leadership to motivate and train the next generation to support their ministry through sustainable avenues. We will provide education and training on modern agriculture and irrigation techniques, and beekeeping. As an organization, 1520 Unreached is leading the way. 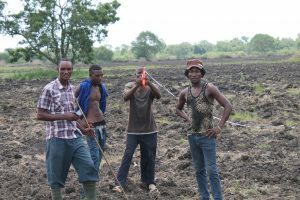 As part of our stated mission to establish indigenous self-sustaining church planting movements in unreached people groups around the world, we have endeavored into farming. The 1520 Farm is 50 acres and located in the Zaramo region. We grow rice, corn, and sunflower seeds. 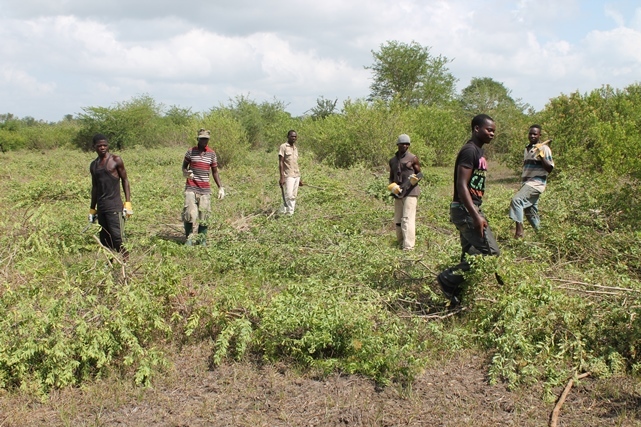 Our Tanzanian leadership is tasked with operating the farm, but their full operation will be phased in as we continue to develop and monitor the farm. 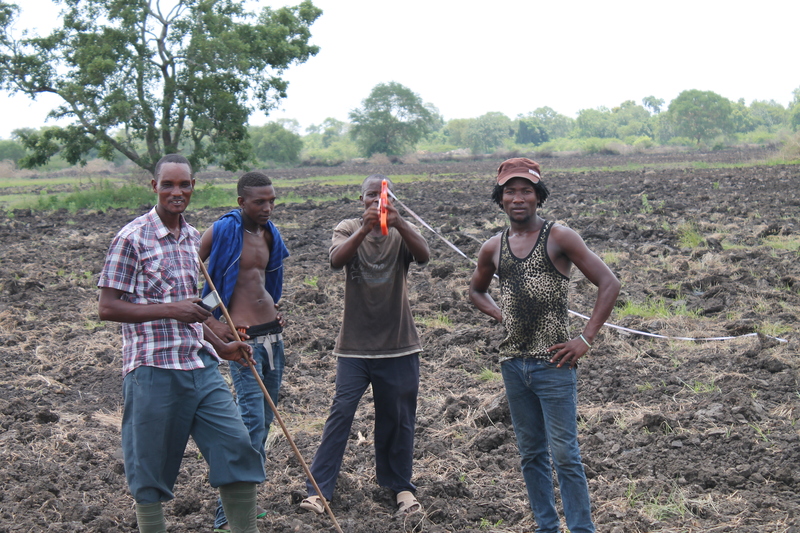 After researching many different business alternatives, we concluded that farming is one of the best businesses in Tanzania to create a system of indigenous church planting independent of constant Western aid. This is responsible missions, creating a ministry / church planting system that can operate after Westerners and their resources leave. The farm will also house chickens, bees (honey business), and fish farms to serve as alternate streams of revenue. In addition, the bee hives and fish farming systems will be used as training facilities for local pastors. The farm will employ widows and divorcee women primarily. These women are hard-working, consistent, and often forgotten in society. The farm will help address a gaping hole in the local culture. 1520 Unreached Tanzania will be self-sustaining by 2019. Apiculture is the maintenance of honey bee colonies, commonly in hives, by humans. A beekeeper (or apiarist) keeps bees in order to collect their honey and other products that the hive produces, to pollinate crops, or to produce bees for sale to other beekeepers. A location where bees are kept is called an apiary or “bee yard”. The Tanzanian honey market is currently very strong, especially for locally produced honey and specialty honey. A beekeeper producing a quality product can easily sell out before the next season’s crop is ready, making it a very appealing business to support our ministry here. 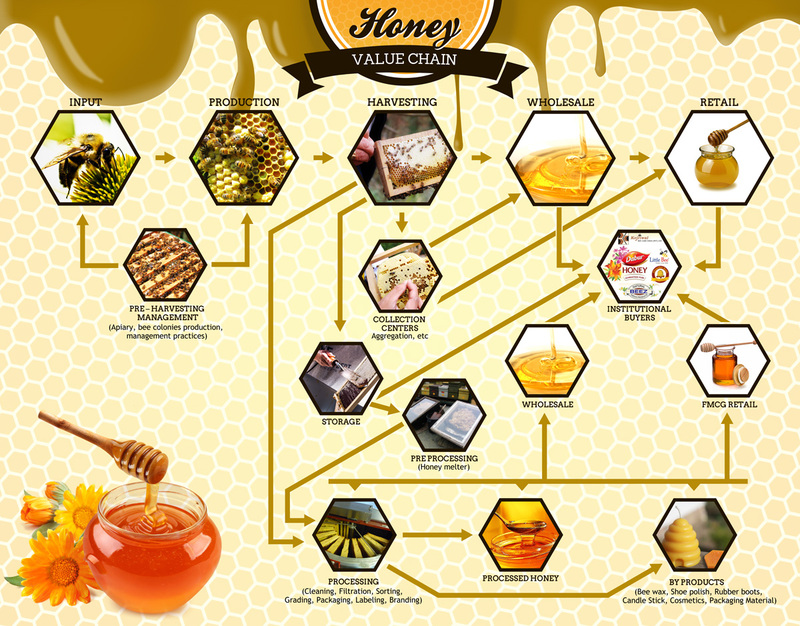 Honey can be marketed in several forms. Comb honey consists of chunks of honey-filled combs taken directly from the hive. Because it is the easiest to produce and the cheapest to package and market, comb honey is often recommended for beginning beekeepers. While the price is not as high as for other types, there is usually a ready market. Also, there is extracted honey, generally preferred by most consumers, and beeswax, a secondary product of bee activity. Ideally, hives should be located within 1 to 2 miles of a succession of spring, summer, and fall nectar sources. It is best to place the bee hives in full sunlight to help combat the small hive beetle. A source of water, such as a dripping hose, should be located nearby. Avoid locations near large rivers, highways, public areas, or on hilltops. Hives should be protected against cold winds. Hives located near cultivated crops are potentially in danger of exposure to insecticides. The beekeeper should regularly open each hive to examine the condition of the brood, check food stores, look for signs of disease and pests, and to perform various hive maintenance tasks. The queen should be replaced every other spring or at the first signs of failure, regardless of her age. Honey quality, color, and flavor are determined by the various plant species visited by the bees. Common nectar sources include agricultural crops, tree fruits, small fruits, ornamentals, and wild flowers. One hive will require several acres of flowering plants to provide it with sufficient nectar. Honey is considered ripe when the bees cap the honey. The average yield is about 50 pounds of honey per hive per year. The honey should be processed soon after harvesting and then stored in sealed containers in a warm, dry place or in a freezer until marketed.